Another tutorial is up on my YouTube Channel! Yay! This one features one of the new Lipstick Queen lipsticks from the Bete Noire collection. 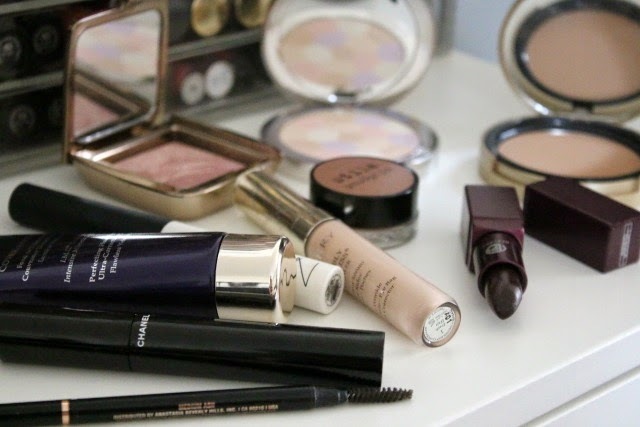 It's a deep plum that is sheer and wearable, and I show you what makeup I typically like to wear with a dark lip look. Enjoy and don't forget to subscribe!